Michigan Street Pump & Motor’s approach to repairing any pump is to analyze each unit, re-engineer when necessary and upgrade equipment to maximize reliability. 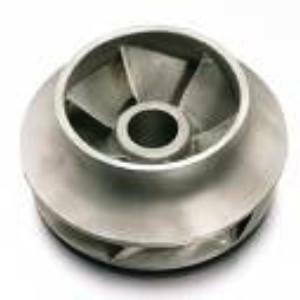 Common procedures include repairing impeller vanes, replacing wear rings, bushing and boring bearing housings, straightening bent shafts and threading or tapping damaged shafts. In addition, we furnish a detailed pump repair report featuring, “As found/As built” dimensional data, failure analysis and component replacement or repair.